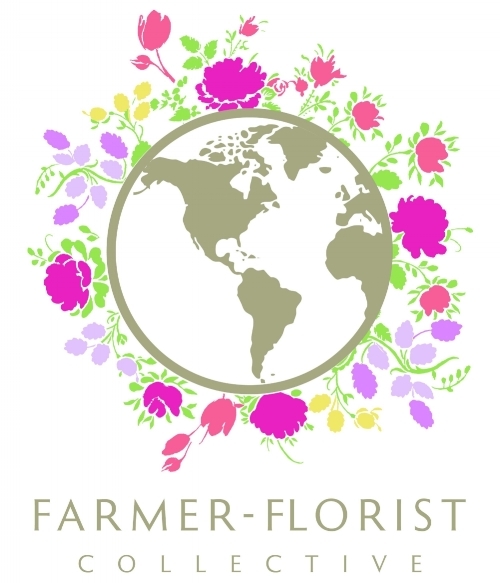 Cross Street Flower Farm offers weekly CSA flower shares from late April to mid October. We grow over 50 varieties of unique, specialty cut flowers, on 7 acres. From Salmon Rose Zinnias to Madame Butterfly Snapdragons or Cafe au Lait Dahlias, our bouquets change every week assuring you the best of what's in bloom in our fields. You can purchase Spring, Summer or Fall shares in our online shop. You can select to pick up your weekly bouquet at Cross Street Flower Farm in Norwell, or at one of our pick-up locations - Sadie Mae's Cupcake Cafe in Hingham, The Foodsmith in Duxbury, Lucky Finn Cafe in Scituate, Norwell General Store in Norwell, Norwell Farms in Norwell or Barrel and Vine in Cohasset or Levitate in Marshfield. For more detailed information about our weekly flower shares, visit our shop and then read our FAQs page. NEW! 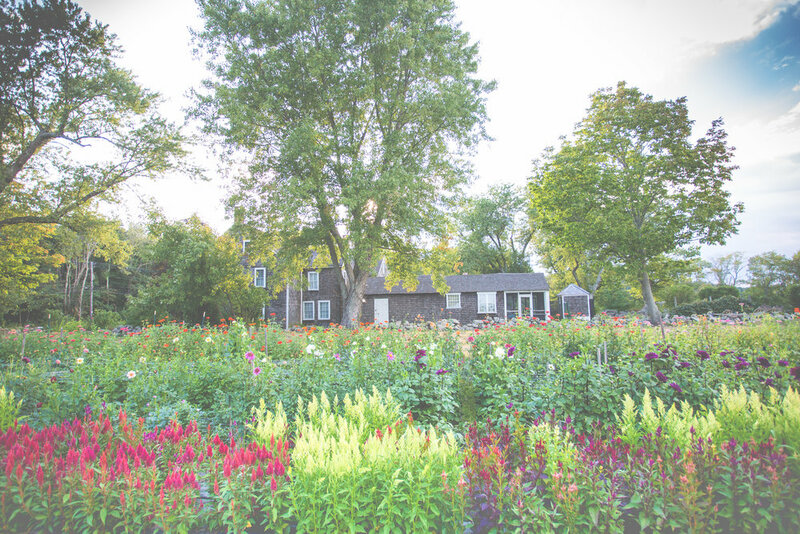 The Flower Shop at Cross Street Flower Farm, is opening late June 2019. We also sell mixed bouquets to some local shops, to top wedding designers in and around Boston and the Cape, and we also offer our design services for a limited number of weddings and other custom orders. To stay up to date on our latest news, please sign up for our e-newsletter here.